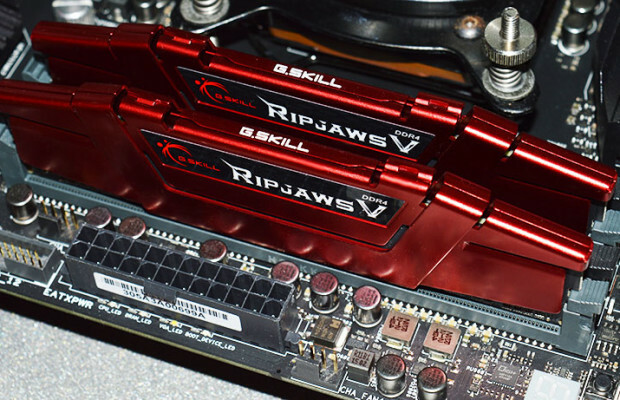 Company G.SKILL International Enterprise, Ltd., a well-known manufacturer of gaming peripherals and RAM presented the new RAM kits, which have become the fastest in the world for the Intel X99 platform. A month ago, the company has prepared a set of DDR4 memory with frequency of 3200 MHz, and 64GB for the Intel platform chipset Skylake Z170. 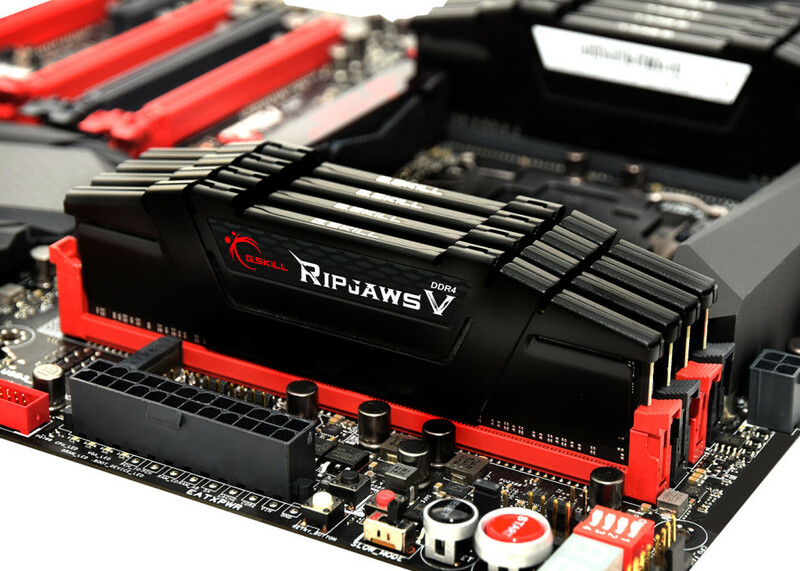 Now G.SKILL took the most recent generation of Intel extreme processors, presenting 128GB (8×16 GB) DDR4 memory kits with a frequency of 3000 MHz and ultralow latency CL14-14-14-34. 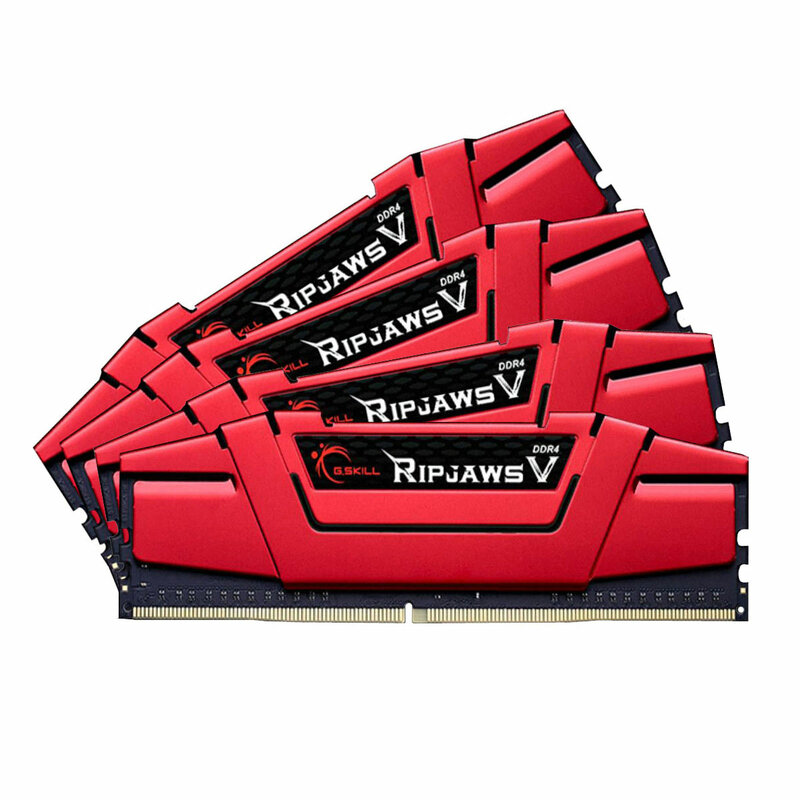 Thus, announced modules have become truly one of the fastest solutions to DDR4 market, allowing building an excellent workstation for content creation, scientific computing or 3D rendering. Freshly presented memory modules correspond to the standard Intel XMP2.0. 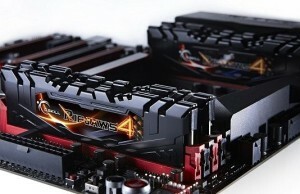 To demonstrate the work company presented the results of stress tests of DDR4 memory set on the motherboard Asus ROG Rampage V Extreme with Intel Core i7-5820K processor.